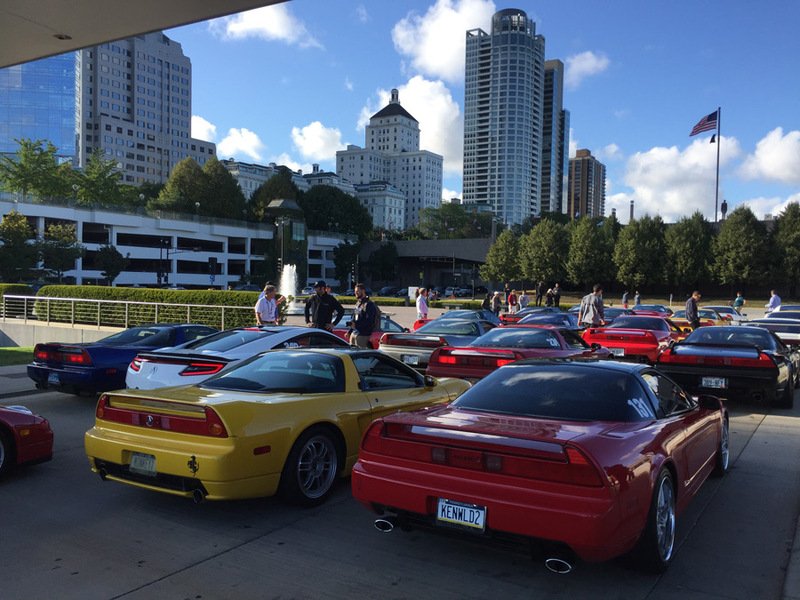 Twenty years ago, a group of Acura NSX enthusiasts came together for what was to become the very first “NSXPO” – an annual gathering that brings together the dedicated (and sometimes, downright obsessive) NSX owners who enjoy spending time with others who share that same passion. Over the past two decades, the event has been hosted in cities ranging from coast to coast, each region bringing its own special flavor. 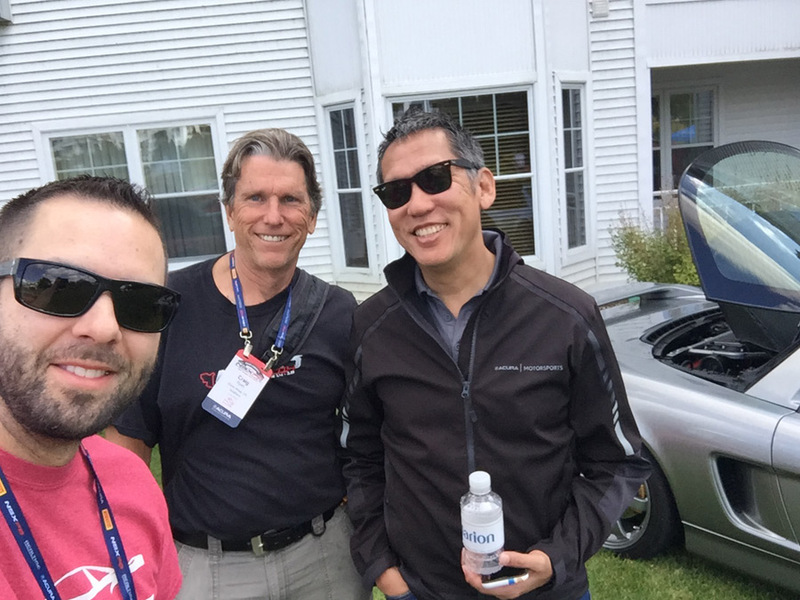 This year, NSXPO 2017 landed in the Milwaukee, Wisconsin, and specifically, about an hour north of Milwaukee in the small town of Elkhart Lake. And so with the roar of modified exhaust systems and sound of VTEC engagement ringing in the hills, well over 100 NSXs took over the town and its luxurious Osthoff Resort, coming from vast parts of the country and even internationally. 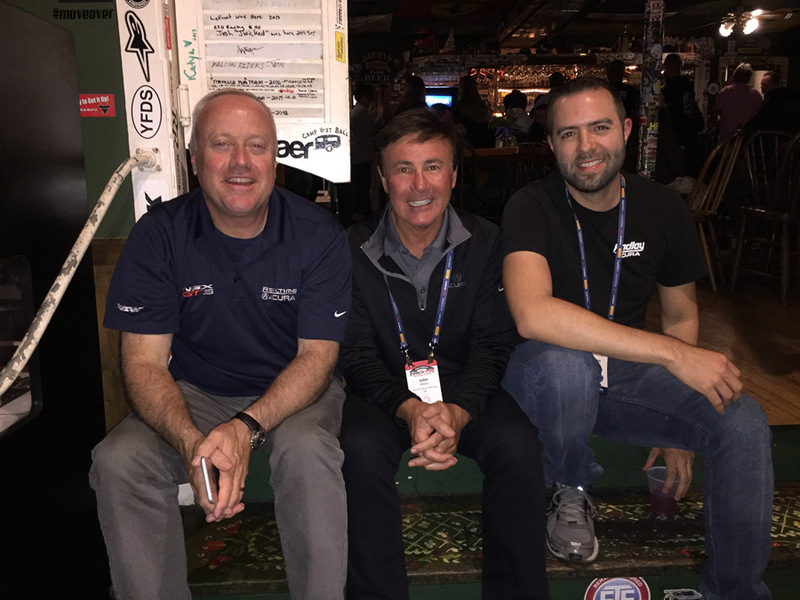 Seasoned RealTime race driver Peter Cunningham, recently voted in as the NSX Club of America’s new president, assembled a team of volunteers who planned out nearly 6 days of activities to keep everyone entertained. 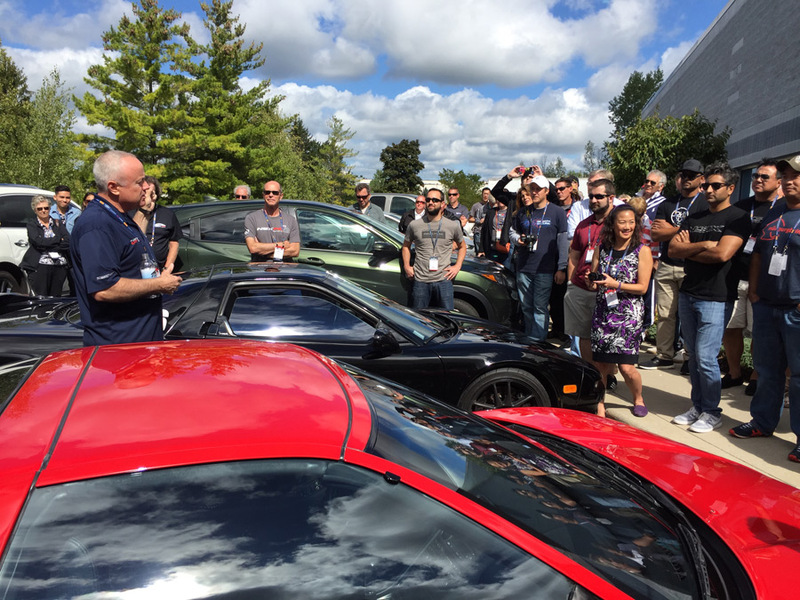 Minutes away from the Osthoff, NSXPO-goers challenged their performance driving skills at world-renowned Road America, a 4-mile race course with 60-year history as one of the finest. 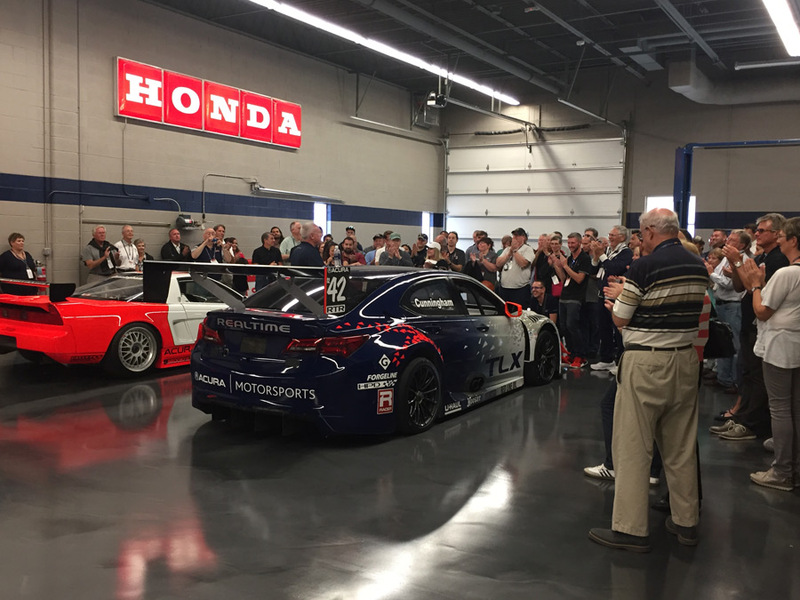 Attendees got a chance to see firsthand the RealTime main office and its nearby exclusive Collection Hall, which houses dozens of low-mileage and rare Honda and Acura models. The Milwaukee Art Museum provided a picturesque setting for a Friday evening cocktail reception and dinner. Other attractions included an up-close look at a HondaJet at the Sheboygan Airport, a picnic lunch on the western shores of Lake Michigan in Mequon, and a scenic drive around some of Elkhart Lake’s original race circuit that brought the area such notoriety in the sport dating back to 1950. A Concours d’Elegance took place on the manicured grounds of the Osthoff with a special award going to NSXCA member Chris McCool in recognition of his painstaking attention to detail during the restoration of his rare 1998 NSX Zanardi Prototype. 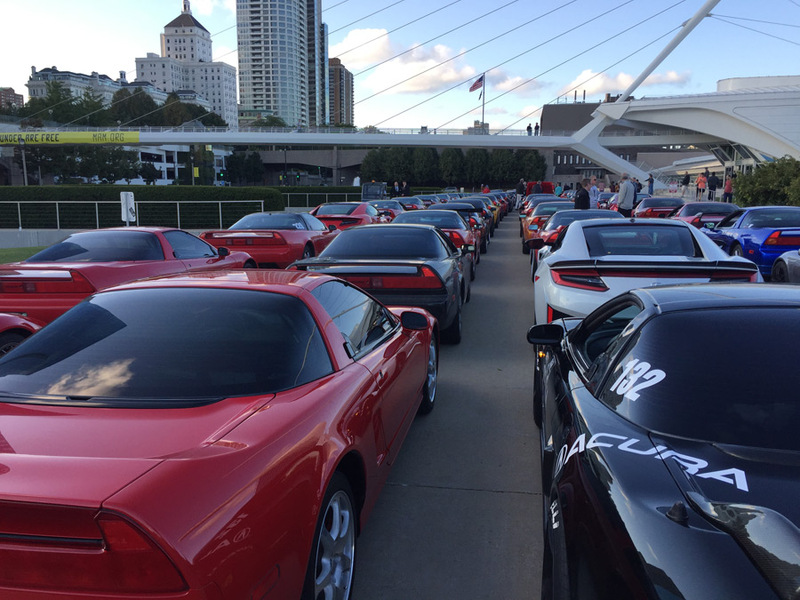 There was a record level of second-generation NSX attendance this year, with more anticipated in the coming years as the Club continues its partnership with Acura. The NSXPO closing banquet and live auction took place in the Grand Libelle Ballroom at the Osthoff that evening, with a gourmet plated dinner and a speaker address by NBC’s F1 commentator David Hobbs. Significant funds were raised for charity causes through the sale of some of the auctioned items. Finally, the long-awaited announcement of NSXPO 2018 location was announced: The event will be held in the San Francisco Bay Area between September 27 and October 1, 2018. It truly was a September to Remember. The NSXPO planning committee and NSXCA leaders have pulled off yet another successful event. There wasn’t a single detail overlooked. They even included Wisconsin signature cheese curd in the picnic lunches for Friday’s outing. Cheesy? Sure, but I loved it.